Welcome to my website! 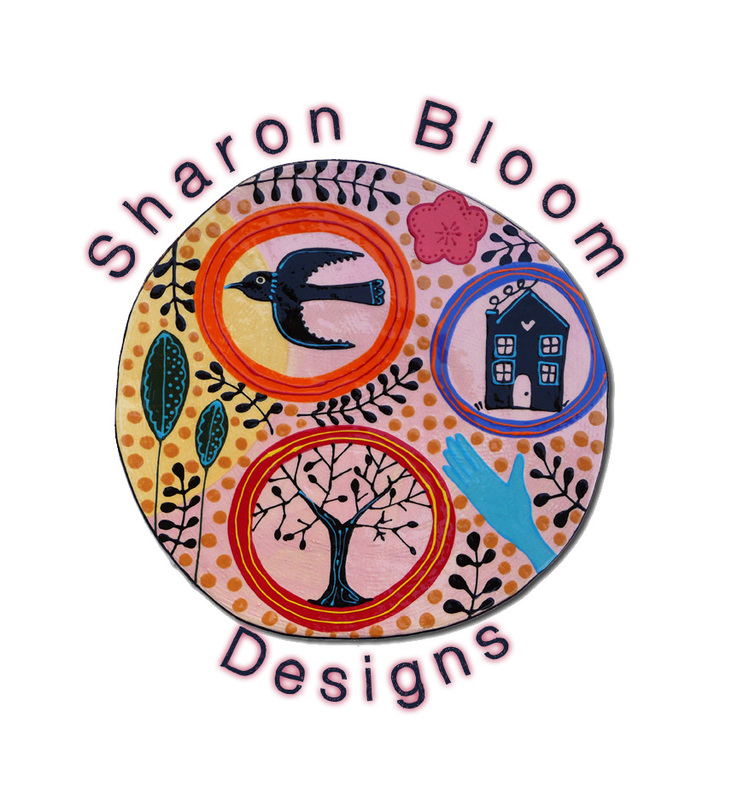 I am a maker of many types of artworks including: hand painted ceramics, sculptures, beaded jewelry, greeting cards, and paintings. My imagery is inspired from the colors I see around me, nature, and my furry companions. I hope my artwork brings joy into your life and makes you smile. Please visit my Etsy store to purchase artwork online. Be sure to visit my Show Schedule page to see where I will be appearing during the next calendar year! If you would like to be added to my email mailing list or have an inquiry, please contact me below. Thank you!